Handcrafted professional photo album with a panoramic view, thick pages and a wide range of matching covers. Printed with Dry Toner digital technology. 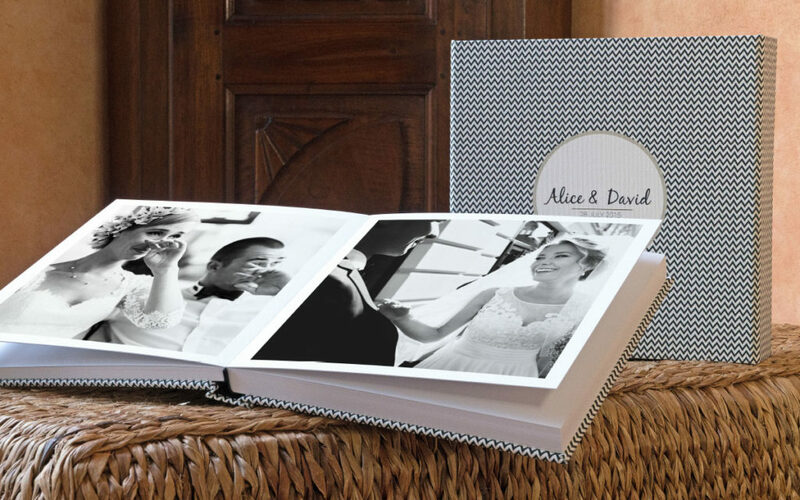 We offer 1 size of the digital wedding album, 42?30 cm with 60 pages, (30 double page spreads), and it comes in a beautiful cooradinated album case. The printed pages are coated with a polypropylene film that gives it a matte finish, with a slightly velvety effect. The coating gives the print great resistance to scratches, dirt and also water resistant. 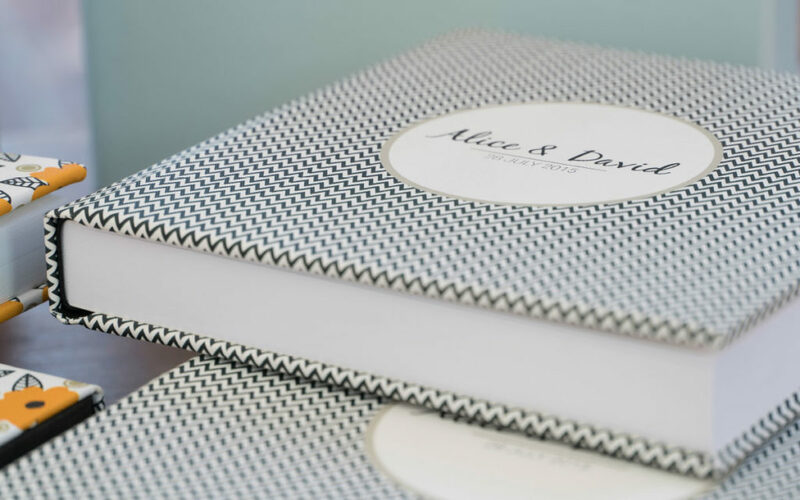 Our professional photo albums of the Digital Wedding Line are printed on matte Hansen Photo Lustre photo paper using Dry Toner digital technology. 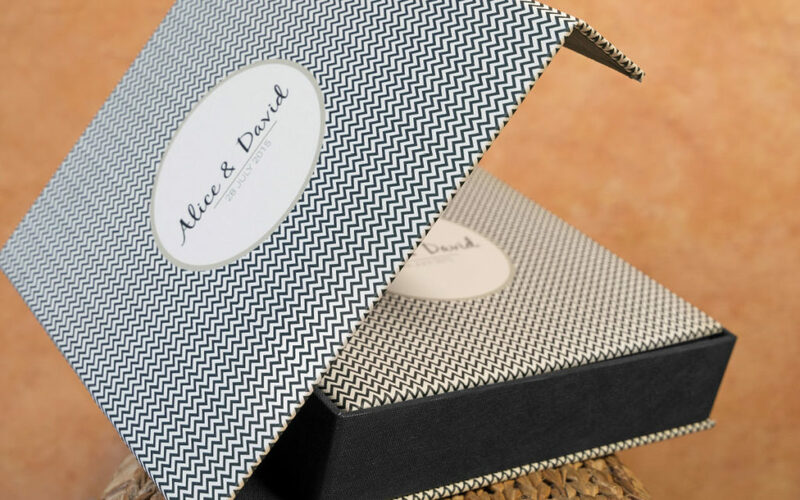 Our digital wedding album has a handmade binding and panoramic double pages that lie perfectly flat to give a 180? panoramic view. This particular type of production makes it possible to add double-page photos with no central seam, to create a panoramic effect. The pages are 1-mm thick. 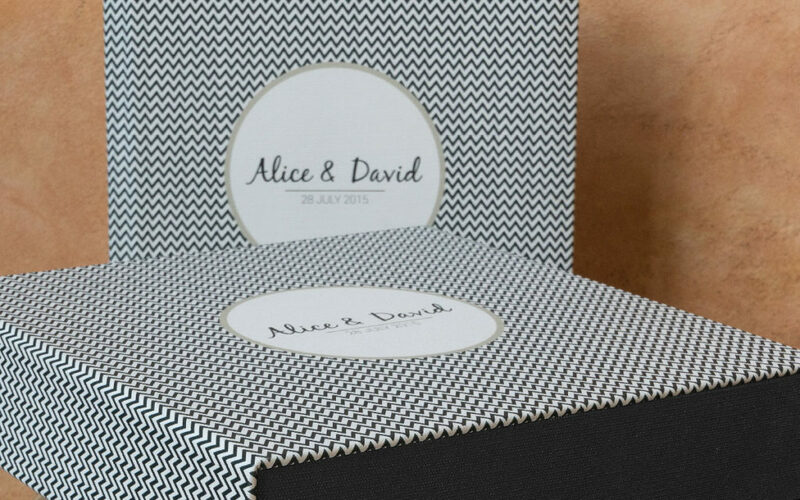 To complete the amazing total look of our beautiful digital wedding albums they come in a coordinated unique album case, the graphics of your album are matched to the case. The front, back, right and left sides are customized and printed on either fabric or matte laminated photo paper, it has a magnetic closure with the sides of the case finished in black fabric. The Digital Wedding Album can be added to any wedding photography option and can be ordered before or after your wedding. Prices for albums and books include all taxes and delivery within Europe. Discounts are available for multiple copies.